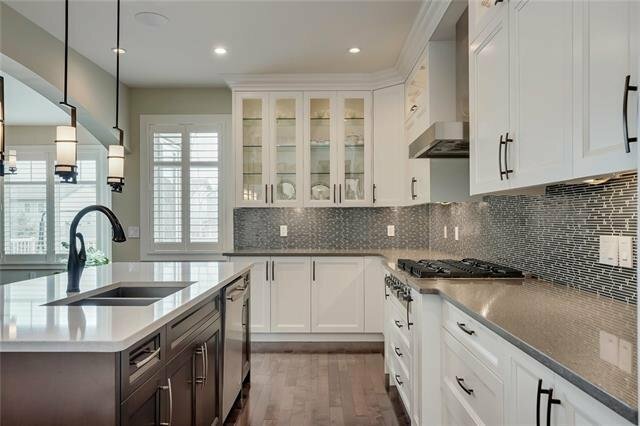 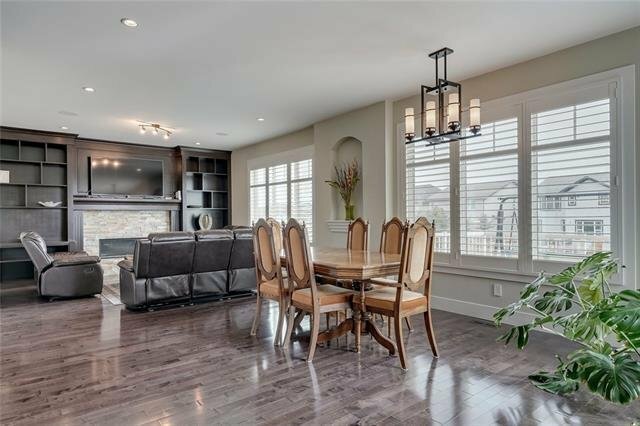 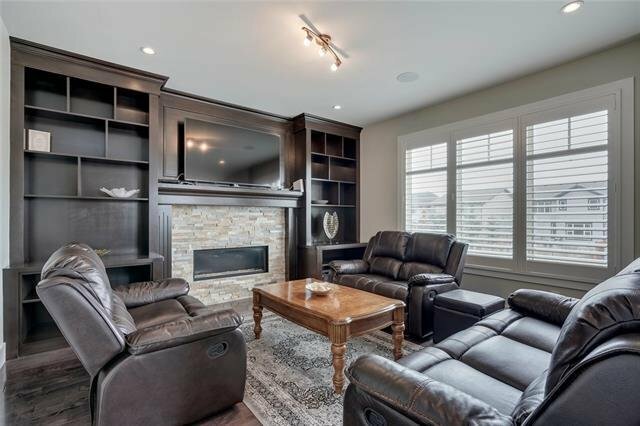 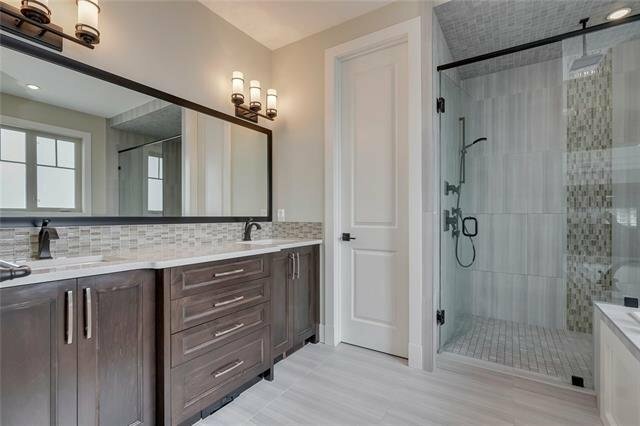 This stunning executive family home is situated on an 83’x152’ lot on a quiet, family oriented street backing onto a green space in sought-after Silverado. 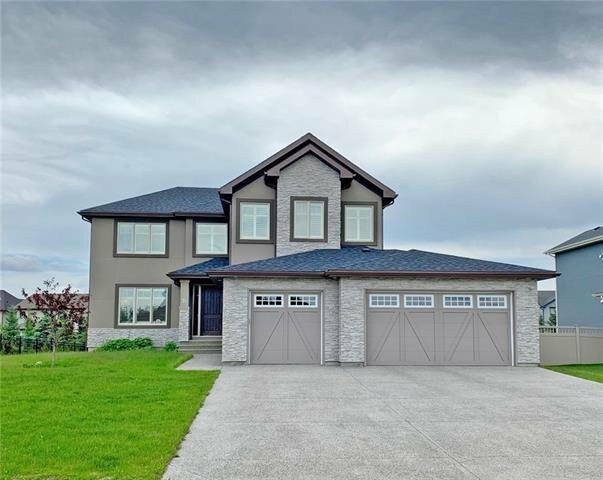 Offering over 3560 sq. 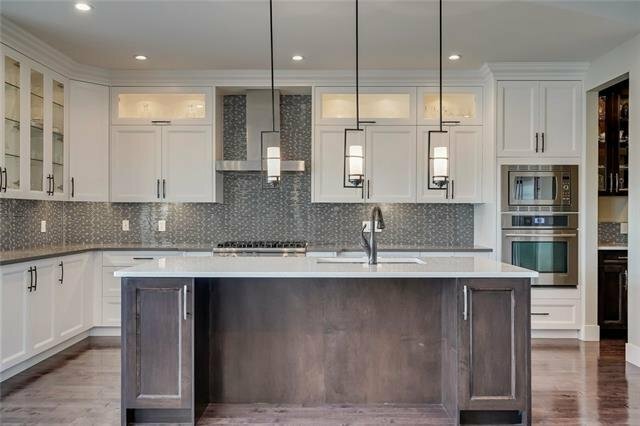 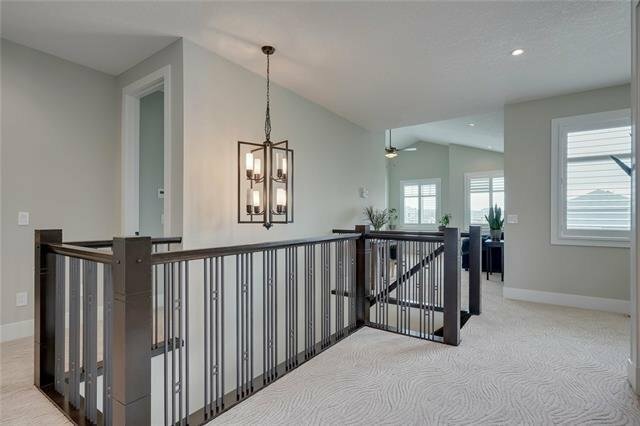 ft of luxurious living space on 2 levels, 4 bedrooms & top quality finishings throughout. 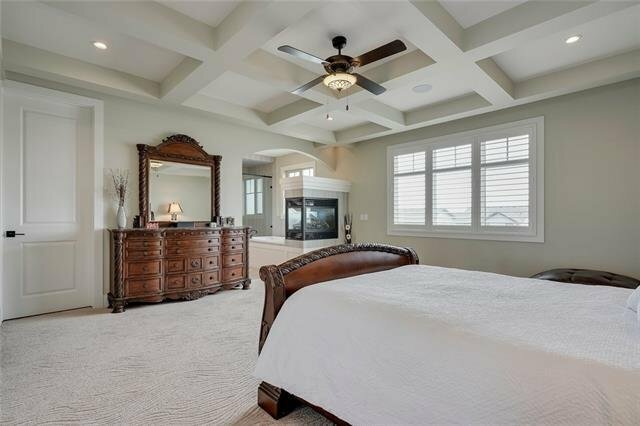 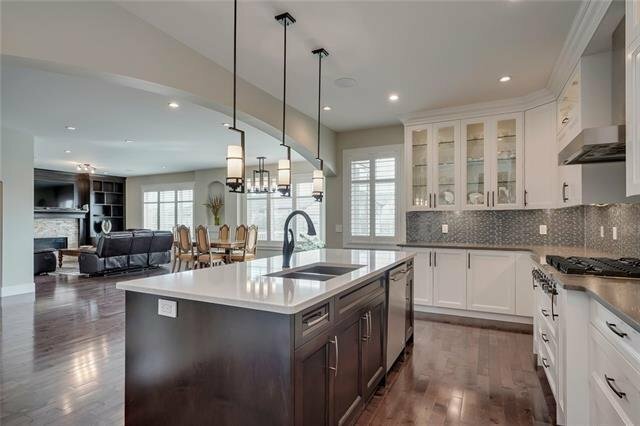 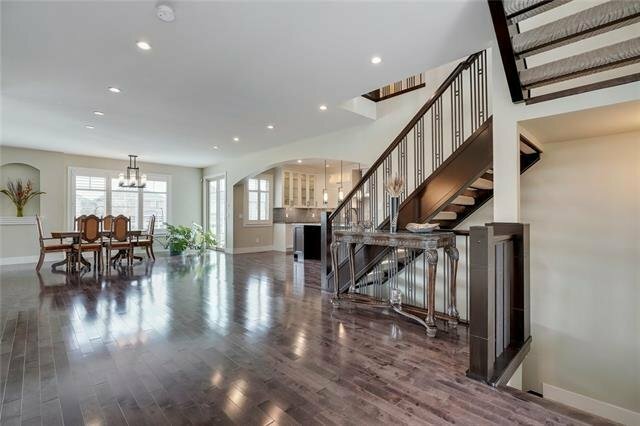 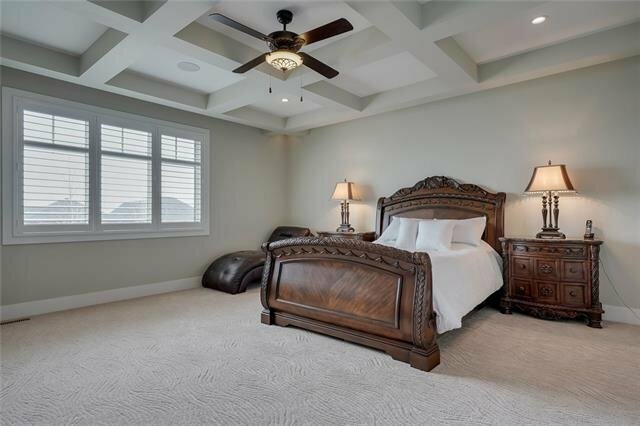 The grand foyer welcomes you with soaring ceilings, richly stained espresso hardwood floors & views of each room in this grand open & bright floor plan. 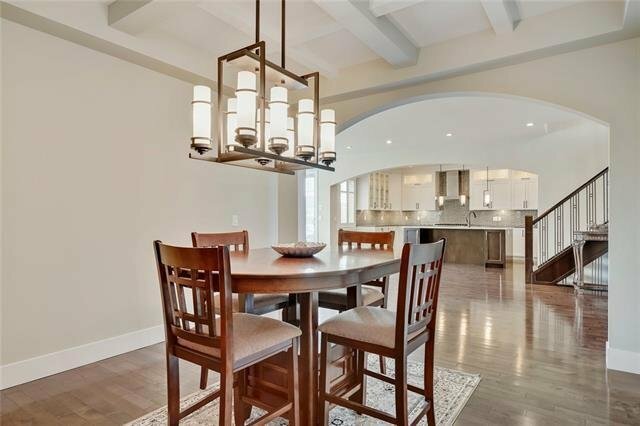 The main floor features a formal dining room with coffered ceilings, spacious den & vast family area with views of the green space. 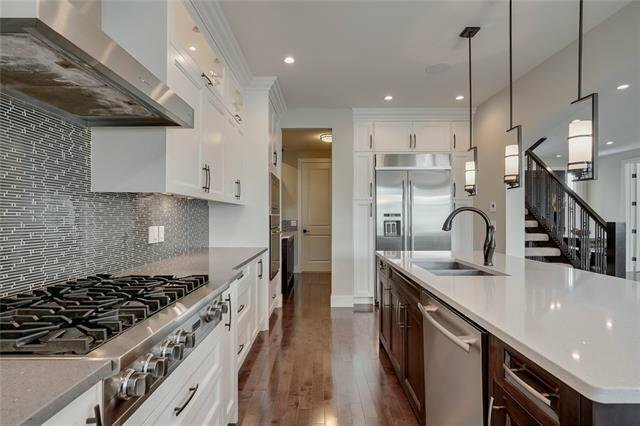 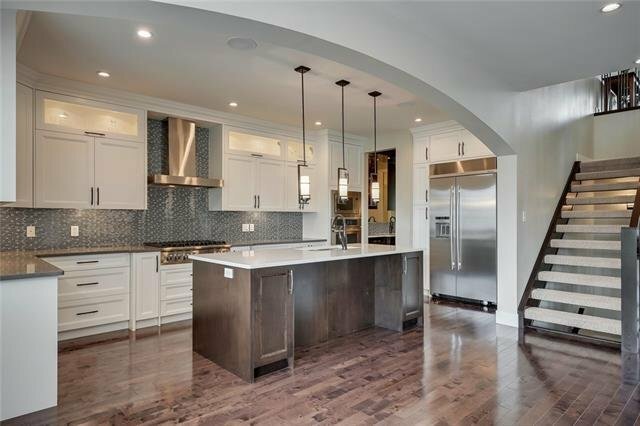 Gourmet kitchen with caesarstone counter tops, Jenn-Air appliances & a walk-thru butler's pantry. 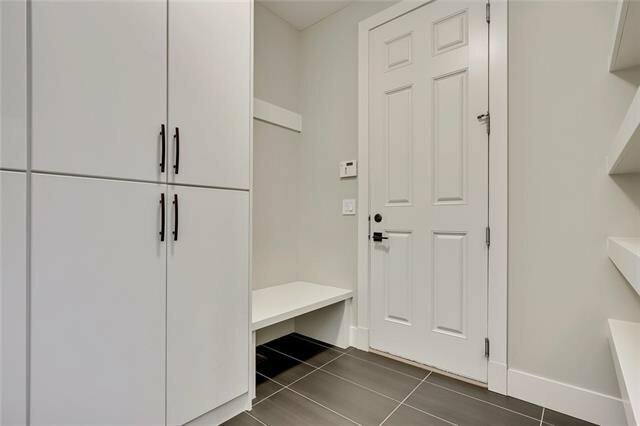 The mud room offers built-in shelving & additional lockers. 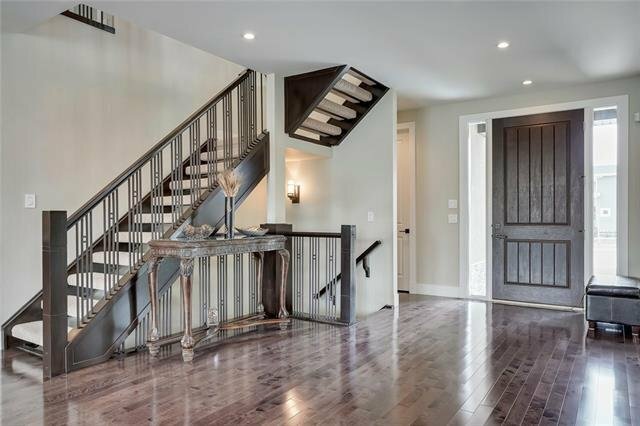 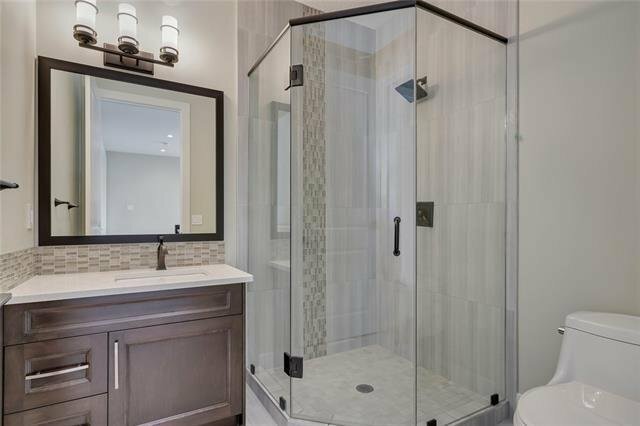 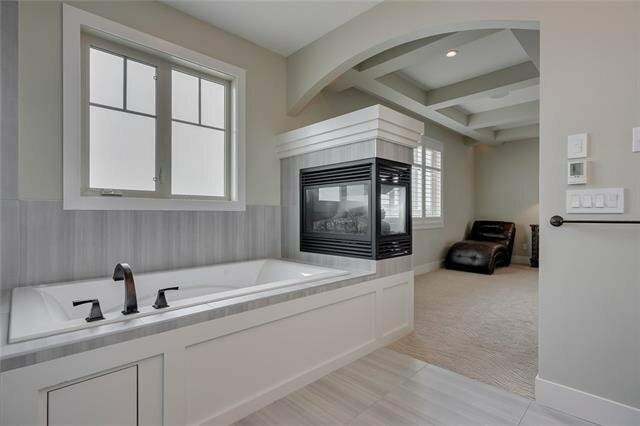 Upstairs you will find 4 bedrooms including the master suite with a 3-sided fireplace, walk-in closet & 5 piece ensuite. 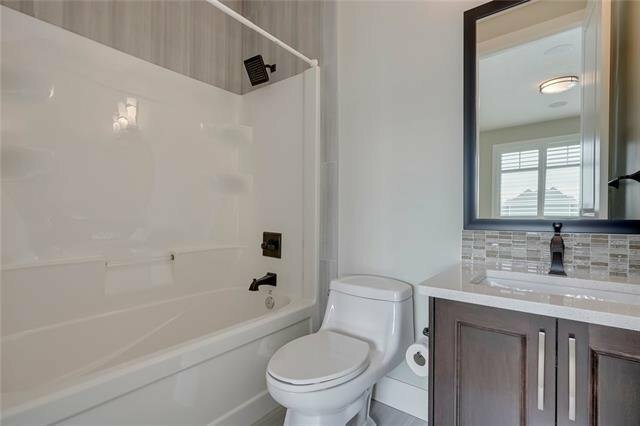 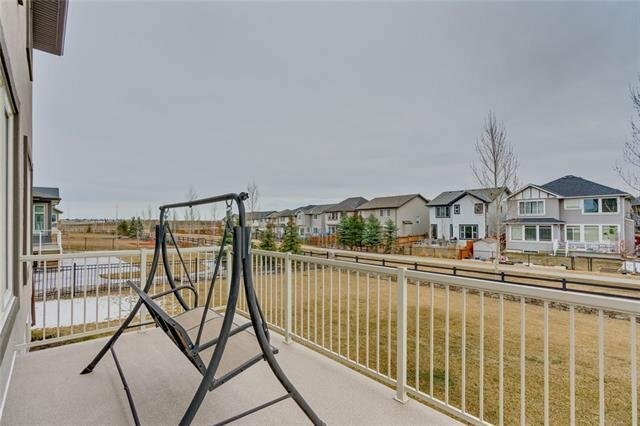 Bonus room with built-ins & views of Spruce Meadows. 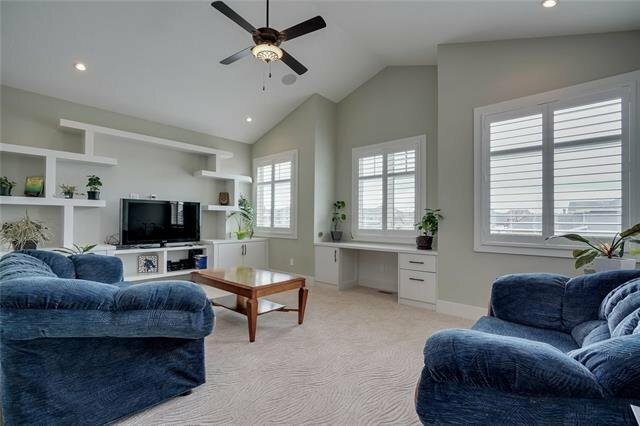 Also enjoy the oversized triple attached garage. 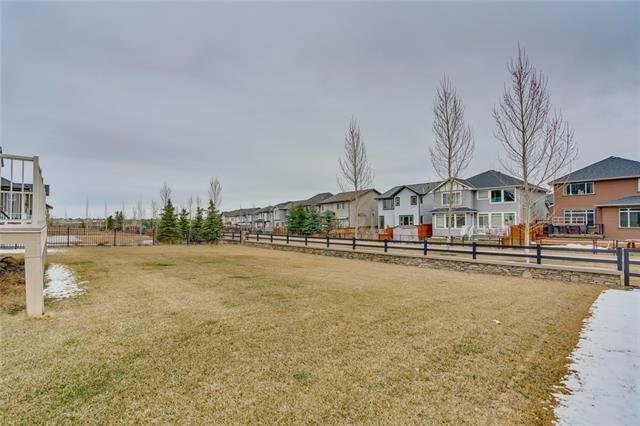 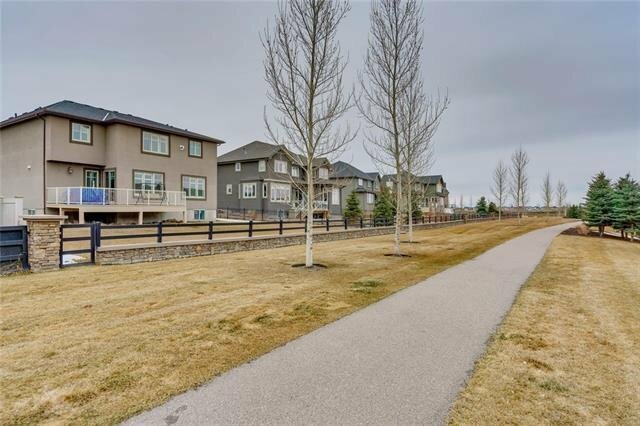 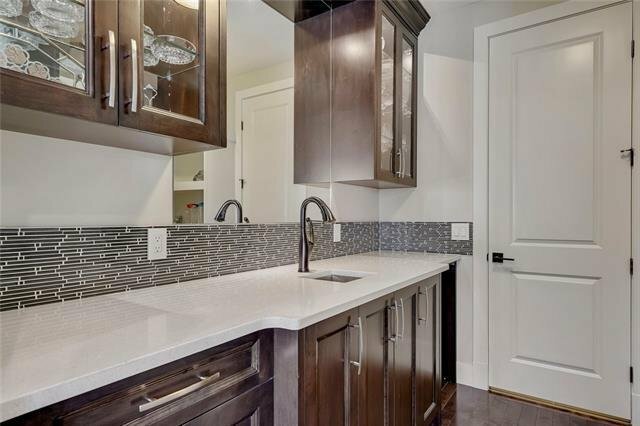 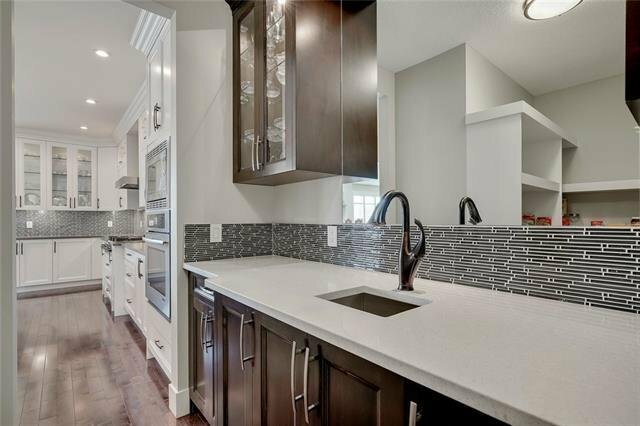 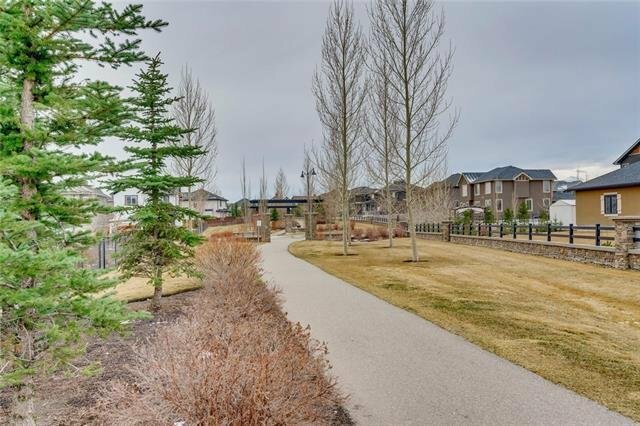 Conveniently located close to Spruce Meadows, new schools, shopping & city transit.